Safety in the workplace is essential, but in small business environments, its importance is easy to overlook. To keep your employees safe and to effectively manage workers’ compensation losses, small businesses must put in place proven safety best practices. 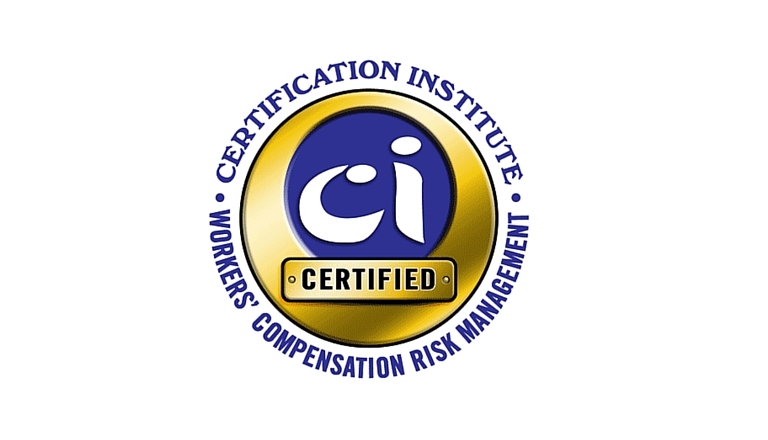 CLEAR recently received our Workers’ Compensation Risk Management Best Practices Certification from the Certification Institute. (CI). That means we provide clients with world-class risk management services to assure employee safety and compliance with state and federal safety regulations. The CI certification provides independent, professional verification that we are meeting insurance industry risk-management best practices and have the capability to deliver risk management results. For insurance companies, it provides ongoing assurance that we are implementing best practices consistently and effectively. The certification program was developed by WC insurance companies and PEO industry risk managers and insurance brokers. It is supported by the National Association of Professional Employer Organizations (NAPEO) and the Employer Services Assurance Corporation (ESAC). The program is administered by the independent, non-profit Certification Institute.